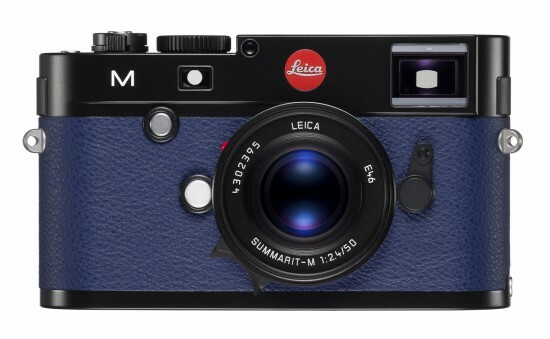 Leica Camera has expanded its successful Leica à la carte programme, offering a complete range of personalisation options for the Leica M (Typ 240) digital rangefinder camera. Leica photographers can choose from a selection of customisable features and combinations, to create a bespoke camera that is unique to them. 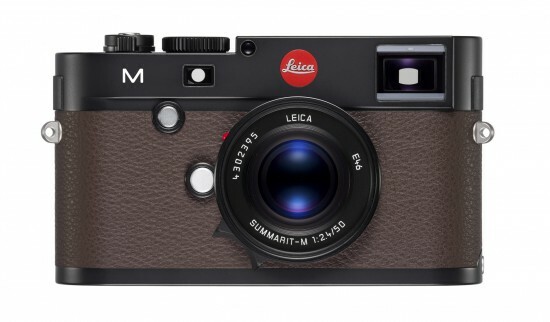 In addition to all the technical features of the Leica M (Typ 240), the Leica M à la carte camera comes with a two gigabyte buffer memory, delivering twice the capacity of the standard model. 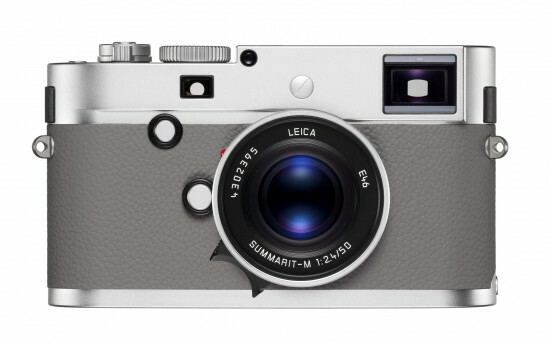 The Leica M à la carte programme includes various finishes for the camera body itself, with the choice of black or silver chrome, or black enamel. 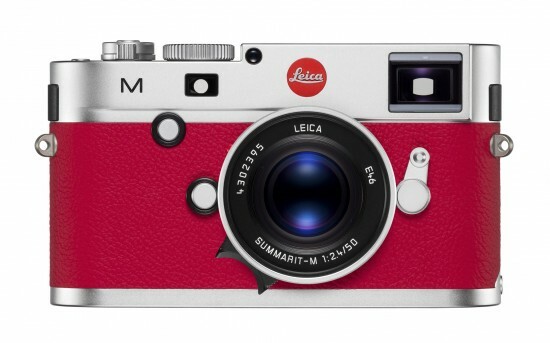 Customers can also select a top plate featuring a Leica logo, or a classic version without the ‘red dot’. 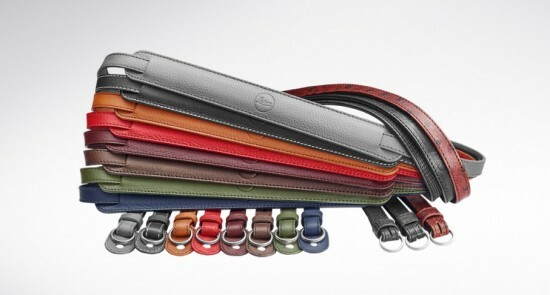 As well as the standard black leather trim, the programme offers a further eleven high quality, full-grain cowhide options in colours from an elegant grey to richer colours such as khaki, red or dark blue. The portfolio also includes classic variations embossed with distinctive lizard- and ostrich-effect patterns. Furthermore, customers can personalise the technical specifications of their camera, including a frame selection lever, with which bright-line frames for six different focal lengths can be simulated in the viewfinder. The camera can also be selected with or without video recording mode. A further custom option is the type of glass for the cover plate of the LCD monitor screen, with the choice of scratch-resistant Corning®Gorilla®Glass or an almost unbreakable protective sapphire glass cover. Personalised by hand in Germany, the Leica M à la carte can be finished with the ultimate individual touch, with fine engraving on the top and back of the top plate. For example, the user can opt to have their own signature added, or some special text or markings unique to them. 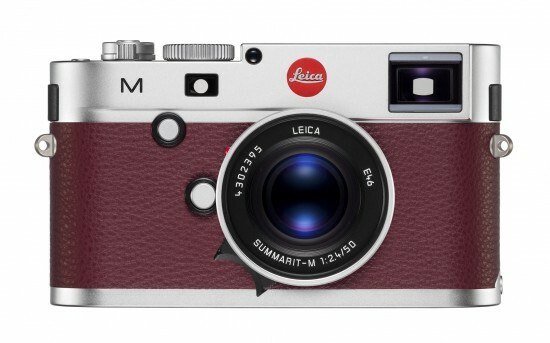 A choice of camera carrying straps completes the Leica M à la carte portfolio, available in colours and materials to match the camera’s leather trim. 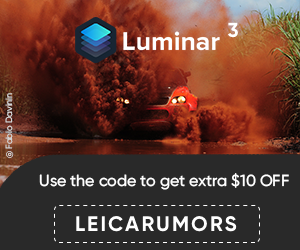 This entry was posted in Leica M and tagged a la carte. Bookmark the permalink. Trackbacks are closed, but you can post a comment.